IDT’s Summer Dance Intensives for ages 7 & up (Placement Required). 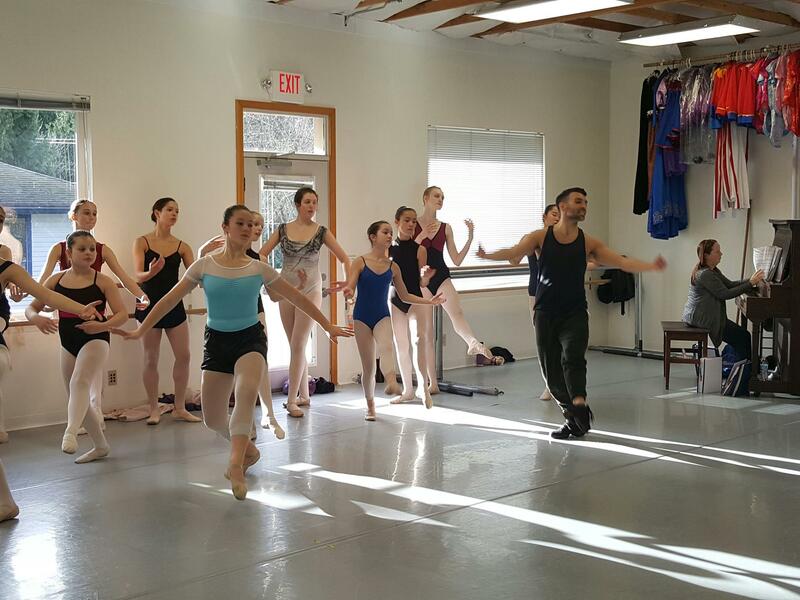 Dancers get their first taste of a summer intensive. Enjoy guest teachers, diverse styles, & build lifelong friends. Dancers age 11 & up who are ready to take on a full day of dance. Gain technique and confidence from IDT faculty and world class guests. 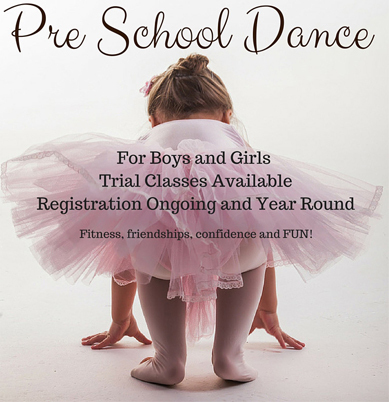 Guest teachers and affordable prices! Guest Artists have included from PNB: Jonathan Porretta, Rachel Foster, Jerome & Laura Tisserand, Elizabeth Murphy, James Moore. 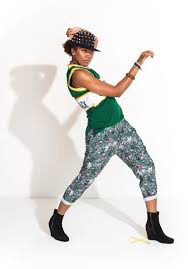 We also offer guests in a variety of styles including: Former Macklemore Dancer Kisha Vaughn. 5th Avenue Theatre & Village Theatre Dancer Pamela Turpen & more. Email: danielle@issaquahdance.com to schedule an audition. IDT students please inquire with Danielle about placement.